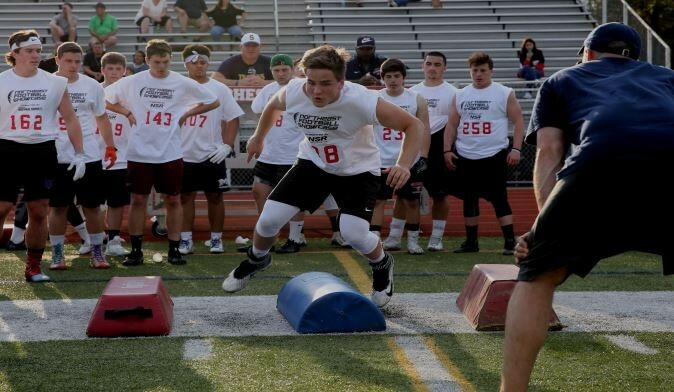 The Northeast Football Showcase presented by the Connecticut National Guard will be held on Sat., April 27th at Cheshire High School. Each year, over Fifty (50) DII, DIII, NAIA College Coaches and Recruiting Services attended the Showcase. Don't miss this opportunity to be seen by college coaches while being professionally filmed. 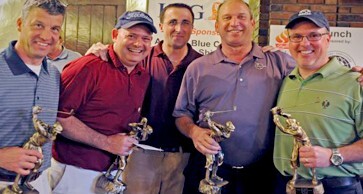 On Monday, May 6th the Spring Golf Scramble will celebrate its 27th anniversary and will once again be hosted by Stanley Golf Course in New Britain. Please consider supporting the event this year. Funds raised from the Golf Scramble are used to support the “Games” mission which is to recognize and reward “Good Kids Making Good Choices”. We are proud to announce that the ShopRite Nutmeg State Games will be offering its 2nd Annual Pickleball Tournament this June 20th - 23rd at Wesleyan University in Middletown, CT. Registration is only available through PickleballBrackets.com website. Sign Up Today! Join us this summer for the 31st Annual ShopRite Nutmeg State Games Soccer Tournament hosted by the City of New Britain! This is a great opportunity to end your season by playing at some of Connecticut’s top facilities in New Britain and Central Connecticut. The tournament format includes a minimum guarantee of three games plus gold and bronze medal games for teams who qualify. Learn about the award winning teams and individuals from the Nutmeg State Games.